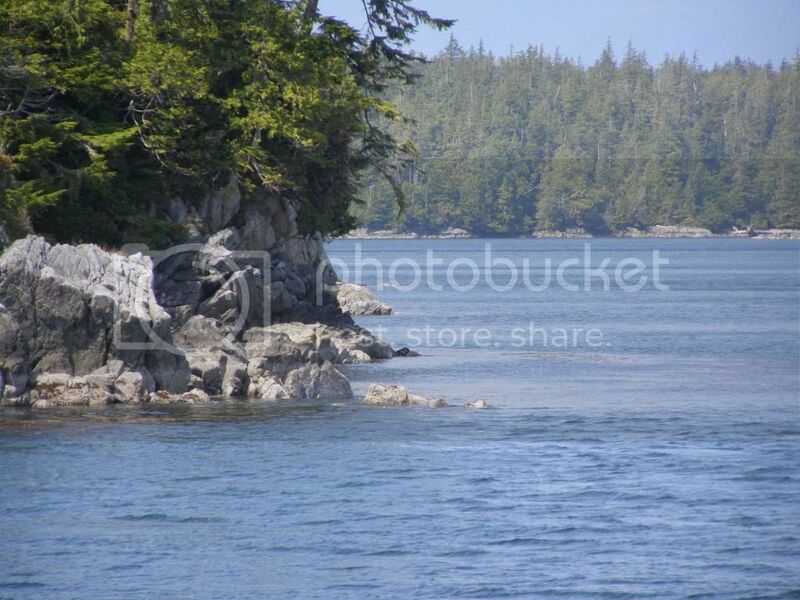 I took this photo in Barkley Sound, West Coast of Vancouver Island, BC. This is my rendition of a tune performed by the late great Don Williams who was an American country singer, songwriter, and 2010 inductee to the Country Music Hall of Fame. He began his solo career in 1971, singing popular ballads and amassing 17 number one country hits. His straightforward yet smooth bass-baritone voice, soft tones, and imposing build earned him the nickname: "Gentle Giant" of country music. 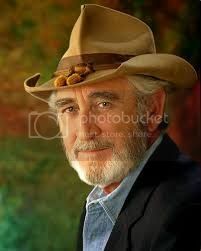 Here is a photo of Don Williams. Have a good day my Friends..